Location, Location, Location! 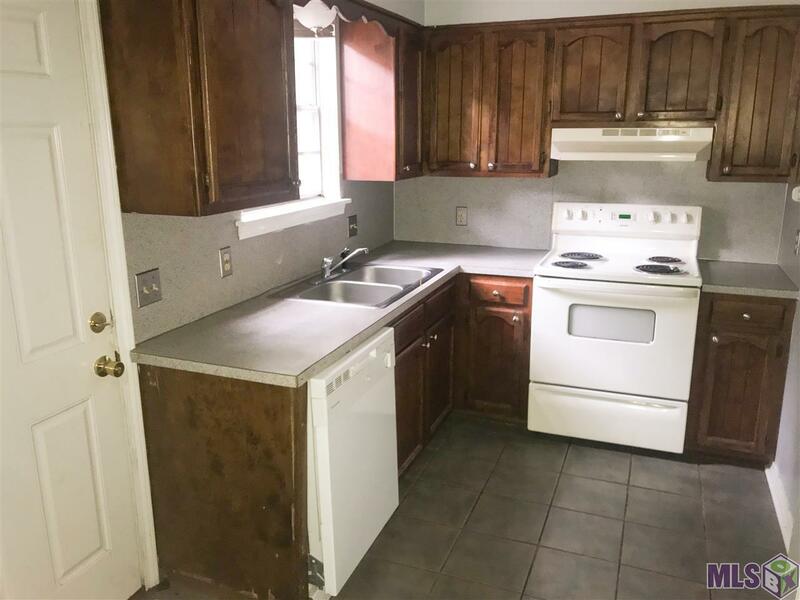 Enjoy living in Mid-City in a 2 bedroom/1.5 bath apartment on Capital Heights Ave, complete with kitchen appliances and washer/dryer. Pets allowed with $200 non-refundable deposit per pet. Access to private fenced-in courtyard. Tenant pays water, sewer, and electricity. 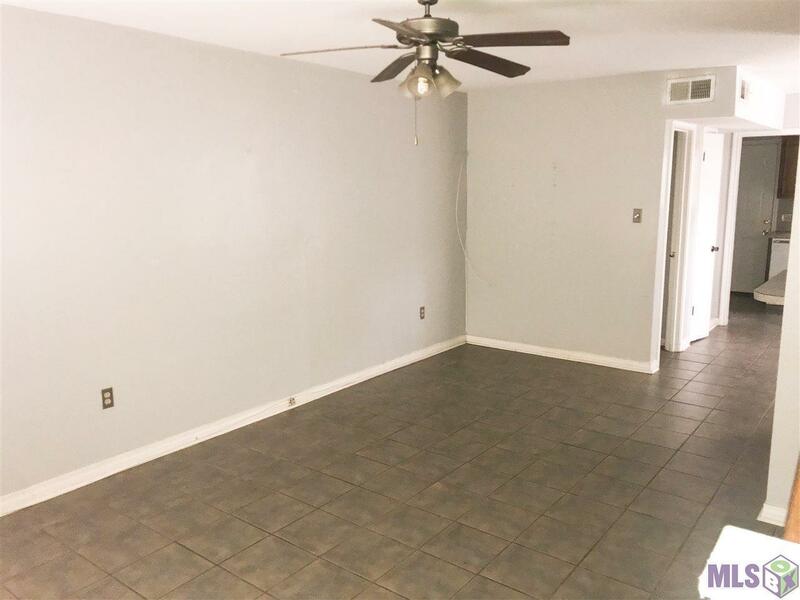 Refundable deposit equal to 1-month rent is required. 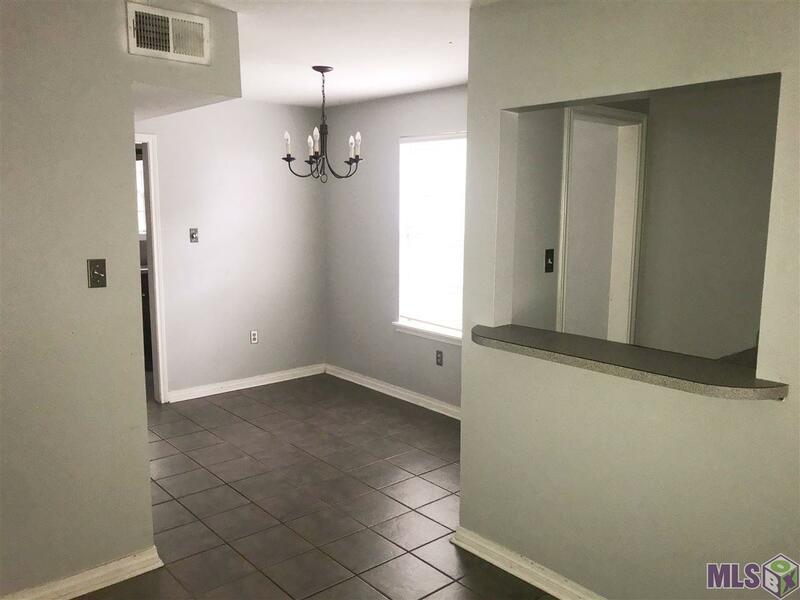 This location provides easy access to Interstate 10, LSU, Downtown, BR, and is within biking distance to all the new shops and restaurants located on Government Street. Available November 21st, 2018. 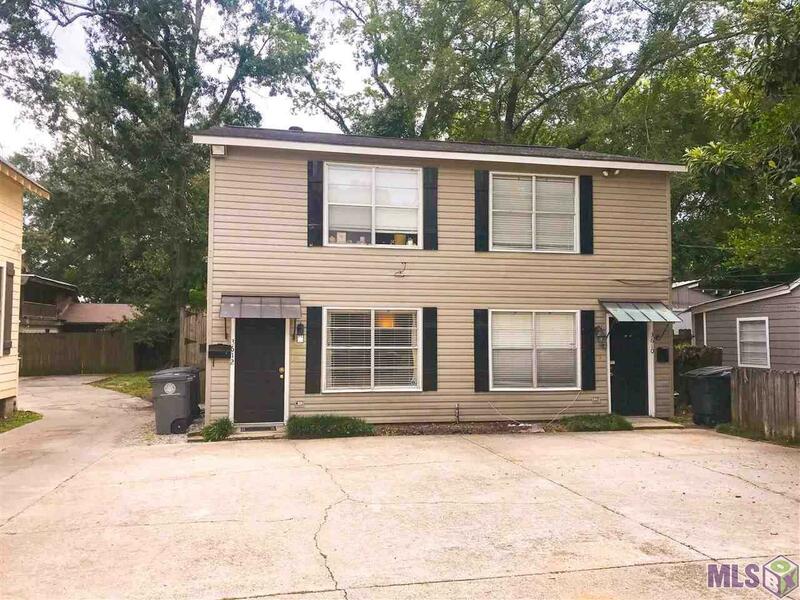 Listing provided courtesy of Elifin Realty.© 2019 Multiple Listing Service of the Greater Baton Rouge Association of REALTORS®, Inc. All rights reserved. Information Deemed Reliable but Not Guaranteed.